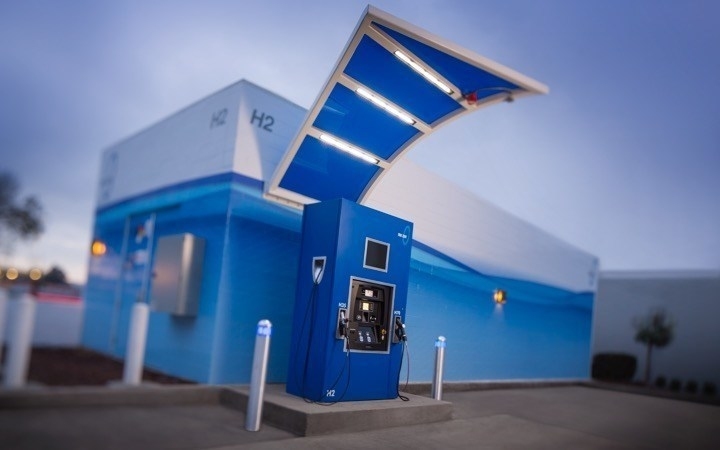 IRVINE, Calif., Aug. 15, 2016 /PRNewswire/ — True Zero (www.truezero.com), which operates the world’s largest network of retail hydrogen-charging stations, reached a major milestone last week of powering more than 1,000,000 zero-emission miles by fuel cell vehicles. True Zero opened its first charging station nine months ago, so the milestone signals a major ramp up in recent months of fuel-cell vehicles on California roads. Between November 2015 and May 2016, True Zero completed building 15 hydrogen stations throughout California, 14 of which are open for retail fueling. The True Zero Network of hydrogen-charging stations spans from Lake Tahoe, through the San Francisco Bay Area and down into Santa Barbara, Los Angelesand Orange Counties, including a hydrogen-charging station off Interstate 5 at Harris Ranch which helps enable the drive between Northern and Southern California.